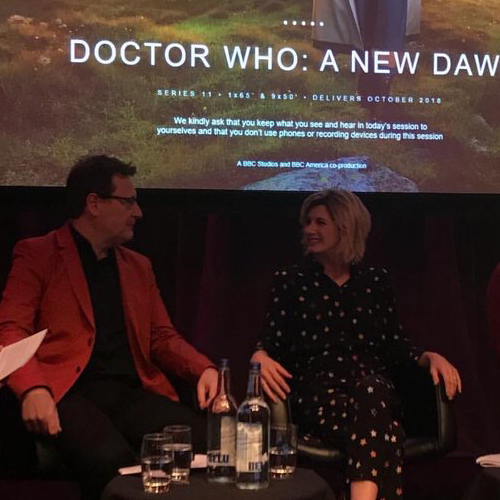 Amidst the excitement of the new logo announcement yesterday, you may have missed a photo that circulated online that suggests a potential start date for the next series. 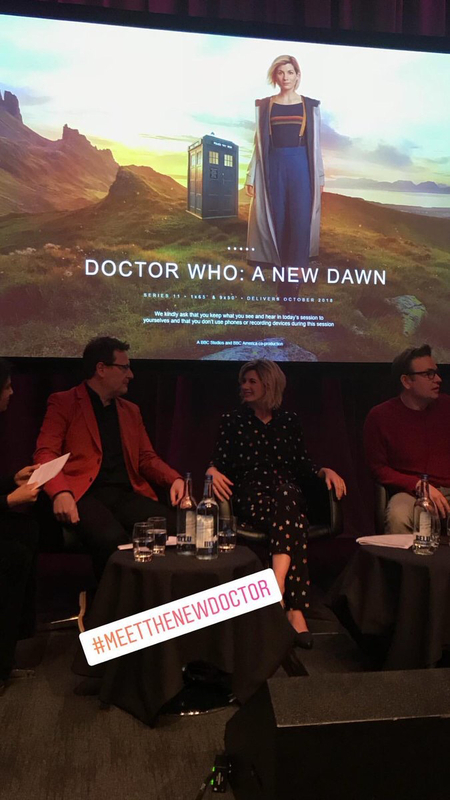 The photo in question was taken during the BBC Worldwide Showcase Panel yesterday at Liverpool’s Echo Arena, showing Chris Chibnall and Jodie Whittaker at the event. Although nothing has been confirmed by the BBC, this seems like a plausible air date, given that the show has been slated to appear in Autumn 2018. 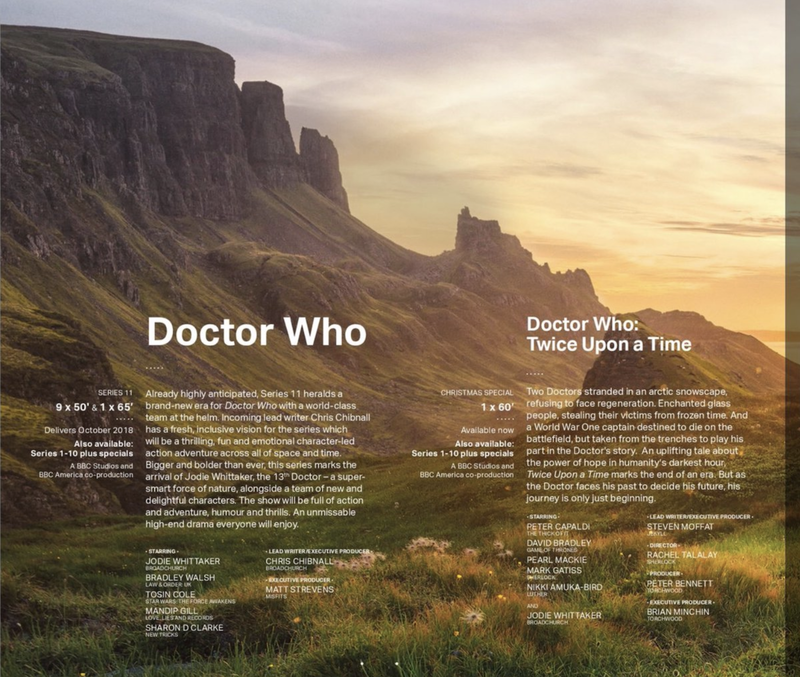 The information was also mentioned in further promotional material for the show. As ever, we’ll keep you updated with any further developments.